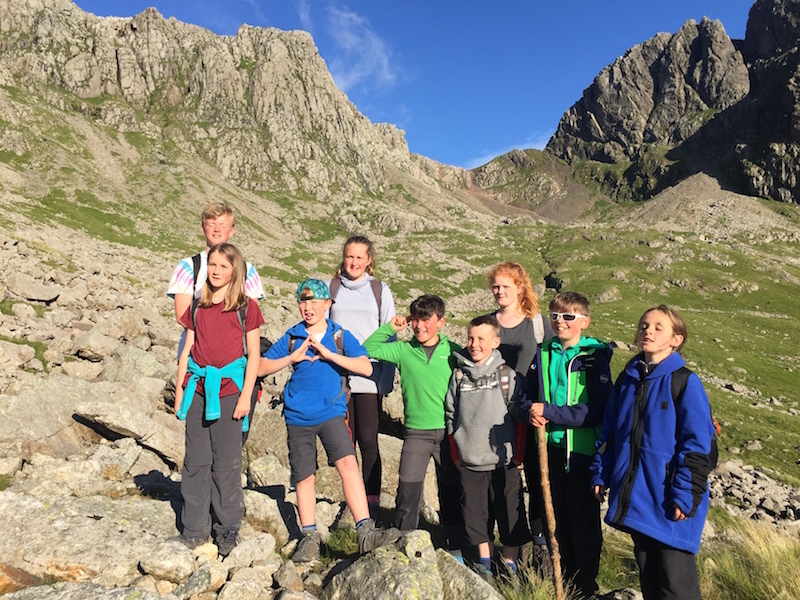 Over the weekend of the 15th to 19th July five Year 10 students from MBA, along with Mr Raggett, joined forces with a team of 14 students and staff from Trevithick Learning Academy to undertake the challenge of climbing the highest peaks in England, Scotland and Wales. After a 17 hour journey from Penzance to Fort William we finally arrived on the Friday evening in the wind and rain. An early start on Saturday morning saw us battling the elements in freezing temperatures to reach the summit of the mountain. 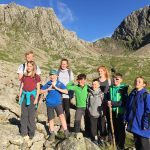 It was a long 10 hour day on the mountain in very testing conditions followed by a 6am departure to drive to Wast Water, in the Lake District, to climb Scafell. Today we will be climbing Snowdon and are currently travelling down the M6 to Llanberis in North Wales. The effort from all the students has been brilliant with great leadership skills demonstrated by the Mounts Bay students as they supported the primary students of Trevithick Learning Academy. 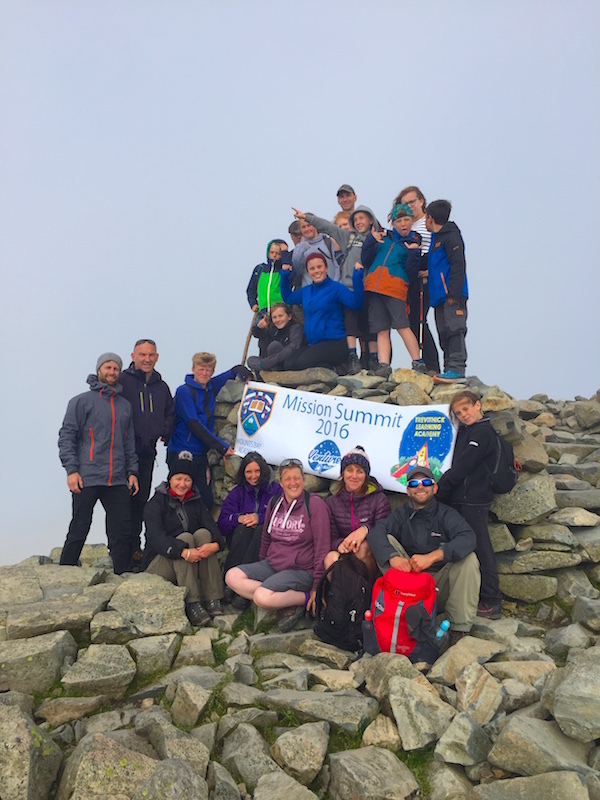 The conditions in the Lake District were fantastic and the views from the summit of England’s highest peak were outstanding. 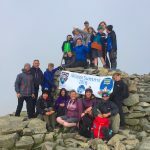 More to follow from the summit of Snowdon…..